It came to my attention that not everyone knows of, let alone has seen, these two of my favourite free films. Any favourites you can recommend? 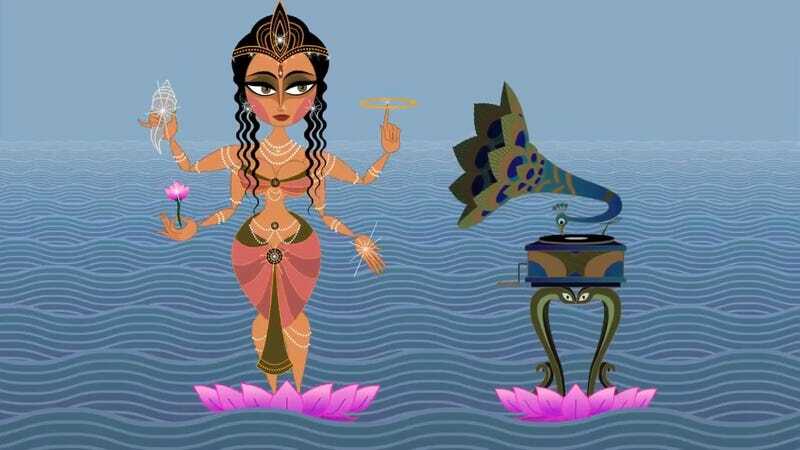 Sita Sings the Blues is a gorgeous film that braids three styles of animation in a feminist critique of the Ramayana that delights the eye, entertains, educates, amuses and moves. Like the following, product sales support the artist(s). Star Trek: Of Gods and Men I really don't want to oversell it and put you off but you do want to see it. It is more Trek than some Trek.